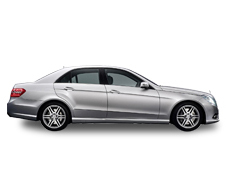 With over 20 years experience in executive vehicle hire we know how to ensure your important day will be the best it can be, so whether its your wedding day, prom day or simply a special occasion let us take off some of the pressure and help you to arrive there in style. flowers for wedding Vehicles are available in neutral colours and Ribbons for Wedding cars can be changed to coordinate with your chosen wedding colours. 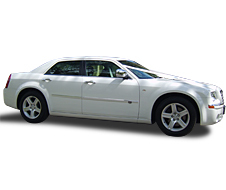 All of our vehicles are professionally chauffer driven ensuring your journey is nothing short of luxurious. 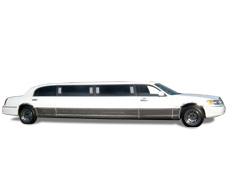 Whether you want to impress that important client or need to arrive somewhere in style simply give us a call. 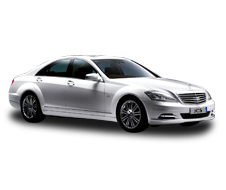 We offer the full executive service for all of our clients, all of our vehicles are maintained to the highest standards and are professionally chauffer driven to ensure all of our customers arrive at their destination in sheer luxury. We also offer a "Meet and Greet" service which is available upon request. Interior ceiling lighting for the party effect, music genres to suit all tastes. Full bar which is available price upon request.